Hitachi is a Japanese multinational company that sells a wide range of products and is expanding at a rapid pace through its expertise in technology. 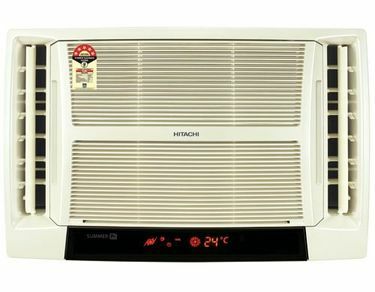 Hitachi is noted for making fridges and air conditioners and has a strong line-up of air conditioners that cover Split, Window and Inverter ACs. It offers ACs at various capacities with 2-star, 3-star and 5-star ratings and you can choose an air conditioner according to your need and location. A 1.5-Ton AC suitable enough to be installed in either a bed room or a medium sized living room can remove 18000 BTU/hr of heat. 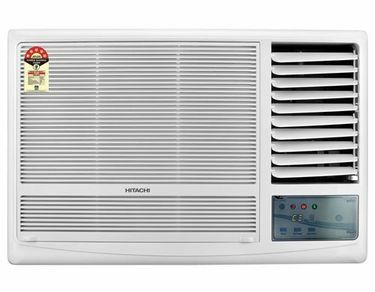 By looking at the price list of 7 Hitachi 1.5-Ton ACs under INR 35000 updated on 19th April 2019, you can get a bright idea of the latest prices available in this category. Hitachi ACs offers a plethora of features like Dehumidification, Sleep Mode, Timer ON/ OFF, remote with LCD and various modes like Powerful mode, Auto mode, Cool mode and Dry mode. 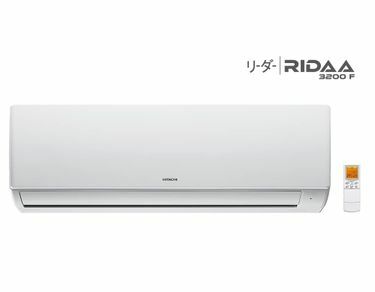 Hitachi uses a technology called Auto Climate Technology with pre-coated aluminium fins that give the air conditioners larger shelf life with excellent cooling. 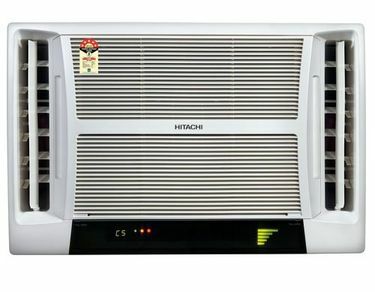 Hitachi air conditioners are available to buy online at the lowest price. 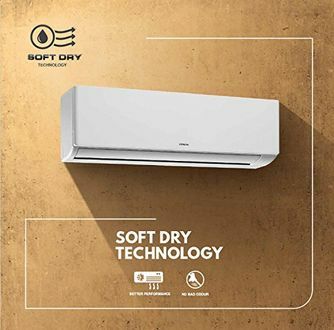 You can find them on many online shopping sites like Flipkart, Amazon, Infibeam and Tata Cliq, where you can order the desired AC at the lowest price. But before buying, you can compare the price of an air conditioner available at all the e-commerce sites.